Posted by Admin | December 7, 2016 | Action, Racing. 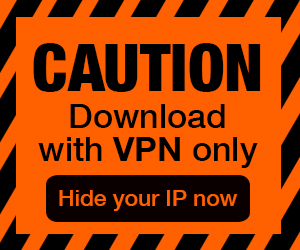 SUPER IMPOSSIBLE ROAD Free Download PC Game Cracked in Direct Link and Torrent. 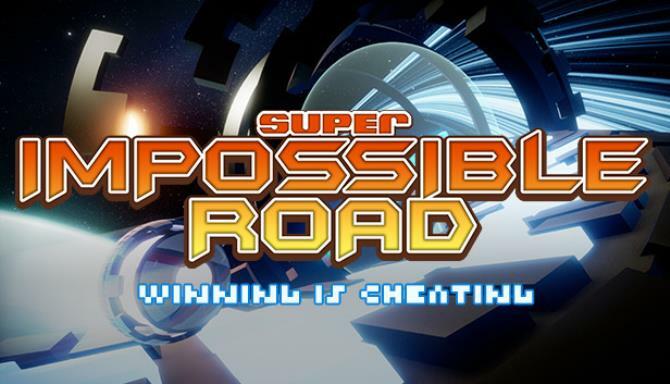 SUPER IMPOSSIBLE ROAD – Take huge shortcuts to get the drop on your rivals in this futuristic racing game, where winning is cheating. Online 8-player, split screen 4-player, daily…. 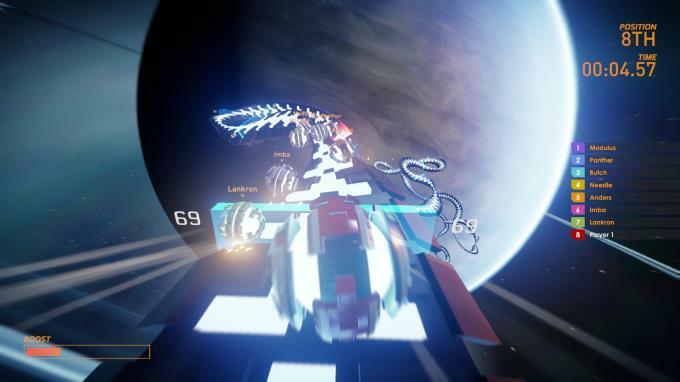 A futuristic racing game in which the only way to win is to take huge shortcuts. 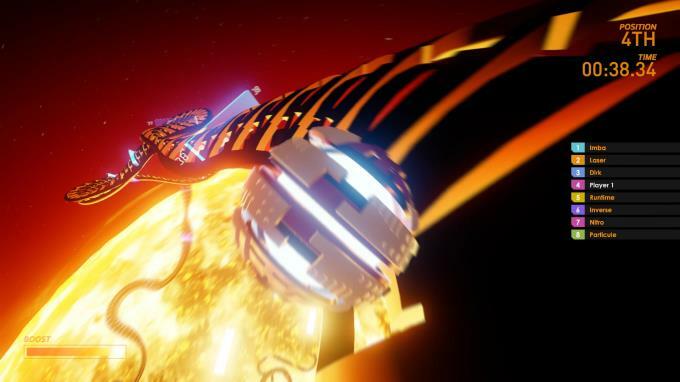 These risky overtaking manoeuvres can take you straight into the lead, or drop you mercilessly into the void.